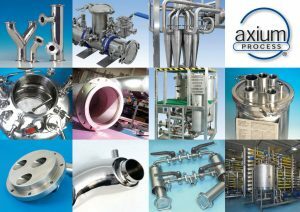 Axium Process, stainless steel specialists, is providing pharmaceutical, food and beverage, dairy, cosmetic, chemical and textile processors with a complete engineering service that encompasses product design and development through to the highest specification, validated hygienic stainless steel fabrication which can be finished to customer requirements. 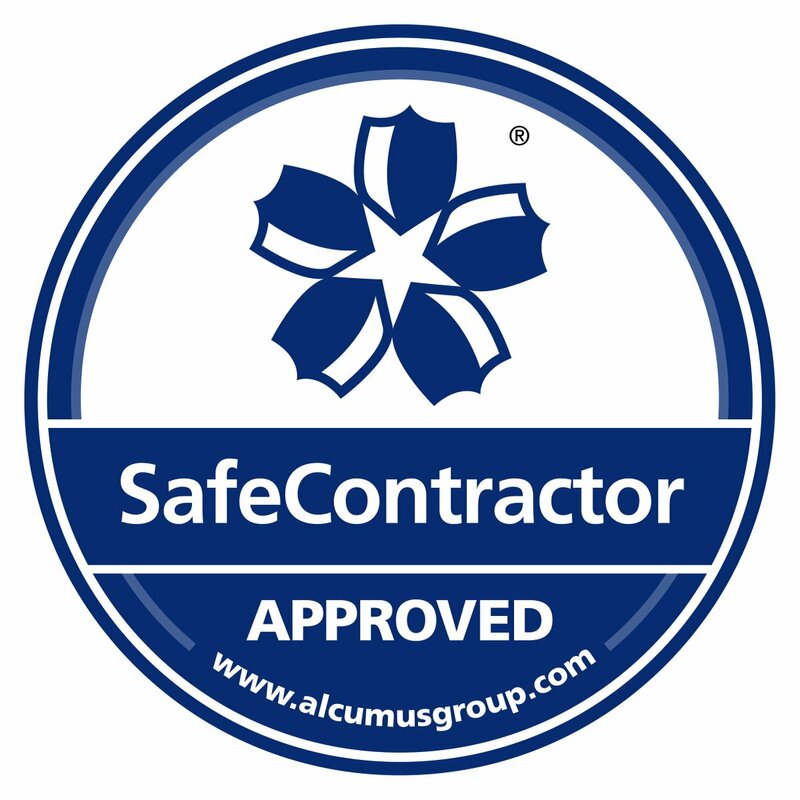 The company, which has earned a reputation as one of the UK’s leading hygienic stainless steel fabricators, has a proven track record in its ability to understand what the customer really needs and delivers engineering solutions and expertise based on a wealth of engineering experience. In-house processes include orbital, spot and manual welding, fabrication, polishing, pickling, passivation, surface finishing, validation, testing and qualification to the highest levels. Polishing options available include bead blasting, mirror and electropolishing and the company specialises in delivering the level of finish required by the pharmaceutical and biotech industries, usually between 0.8 µm Ra to below 0.1 µm Ra. The company, which provides TSE Certification upon request, only uses polishing compounds that are certified animal biproduct free. Axium’s fabrication capabilities range from pipework fabrication up to bespoke high end pharmaceutical process equipment and recent fabrications have included skid mounted systems, pressure vessels and tanks, membrane filtration systems, aircraft workdecks and pipe work, CIP systems, heat exchangers, pasteurisers, manifolds, injection nozzles, special bends, tees, hoseliners and spool pieces. The company’s engineers routinely offer advice relating to cost reduction in the construction of stainless steel fabrications ensuring that customers receive the best value for money in terms of design, fabrication and delivery.